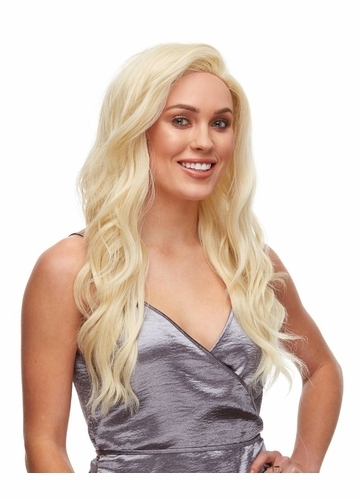 Beautifully styled lace front wig with long, silky layers. 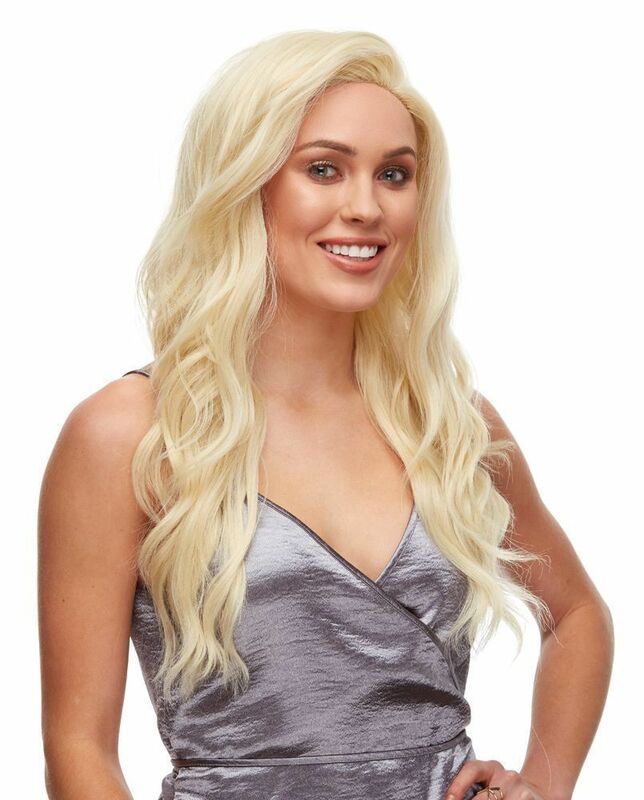 Model is wearing this wig in pale blonde. 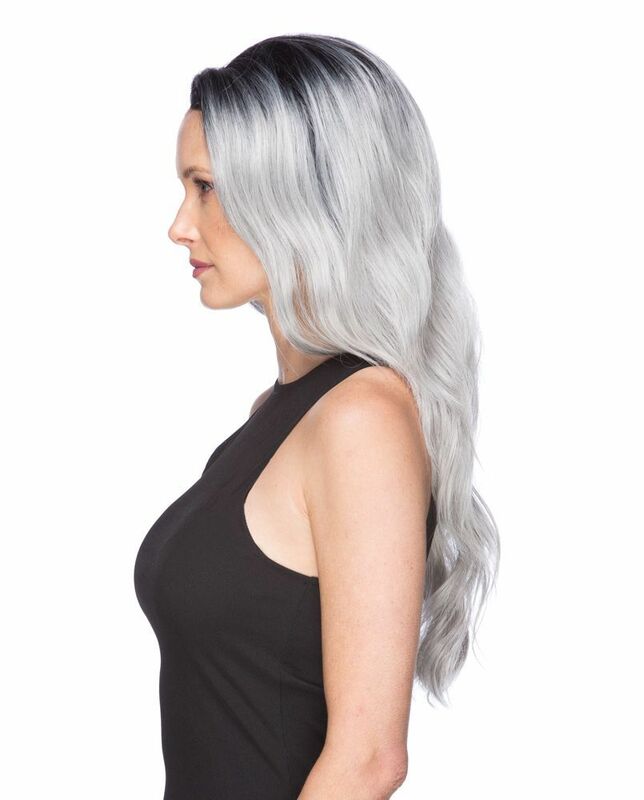 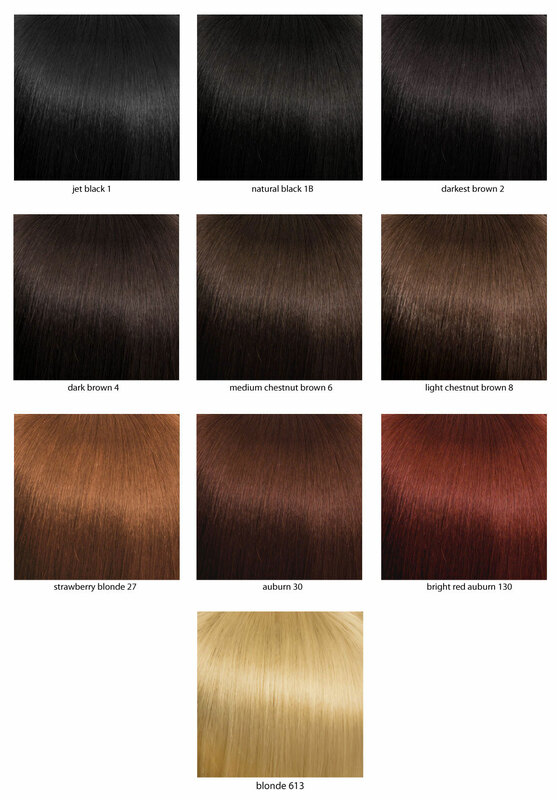 Picture on the bottom shows this wig in natural black crown with dark grey tips (T1B.DGrey).